We translate legal contracts, service agreements, company registrations and other legal company documents, such a memoranda of understanding. We also translate CVs, passports, birth and marriage certificates, etc., providing certified translation when required. We translate your originals and send the certified translation by post to you, ready to use. 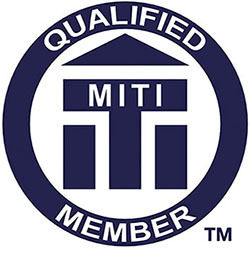 For more information about certified translation read ITI’s explanation on certification or contact us at any time. We work both for solicitors, notary public offices, companies and individuals based anywhere in the world, and specifically in Angola, Cape Verde, East Timor, Guinea-Bissau, Macau, Mozambique, Sao Tome and Principe, Portugal and the UK. If you need any of these services for any of these locations just contact us.